Mandriva Linux is one of the distributions with built-in support for the Linux Logical Volume Manager (LVM) in the installer. 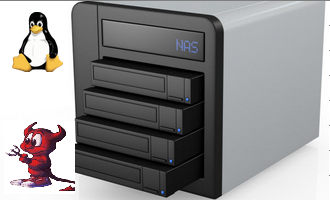 As a disk partitioning and management system, LVM brings a level of flexibility to disk management in a manner that is not possible with the traditional disk management scheme. There is no downside to using it. So if your distribution has support for it, it is highly recommended that you use it. 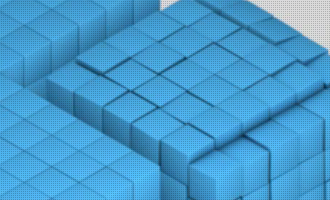 This tutorial gives step by step guidance, with more than 22 screenshots, on how to configure encrypted LVM on Mandriva Linux 2010 Spring, the latest release of the distribution. While plain LVM provides disk management flexibility, encrypted LVM offers an added bonus – increased physical security of the computer. 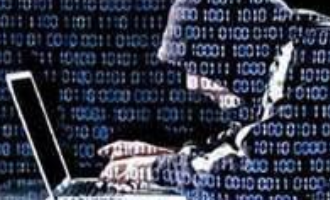 Disk encryption is one of the methods you can employ to boost the physical security rating of your computer. It is assumed that you are installing Mandriva alone on a computer with a single disk. 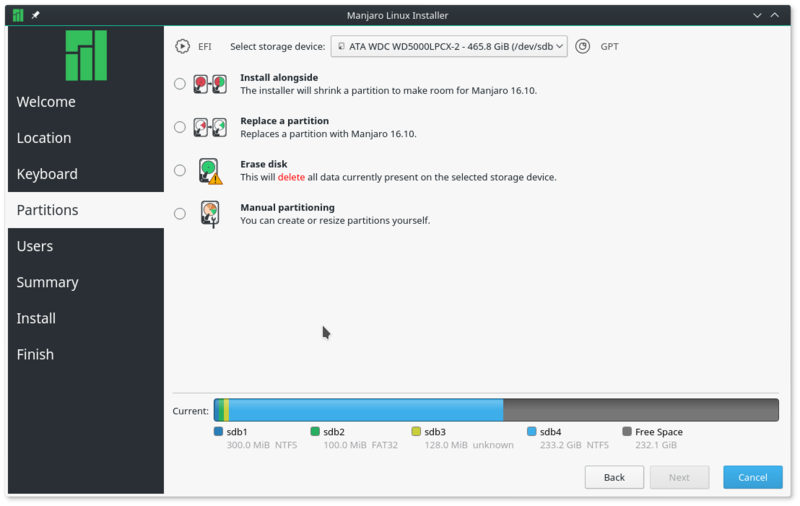 There may be other considerations to make if you are trying to dual-boot with another distribution, or install it on a computer with multiple hard drives. If you have your Mandriva installation media ready, let’s begin the installation. 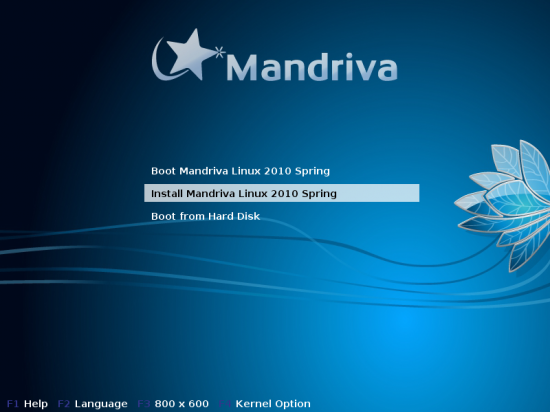 Mandriva Linux 2010 Spring offers three boot options. For this tutorial, I’ve chosen to install it without booting into the live CD. 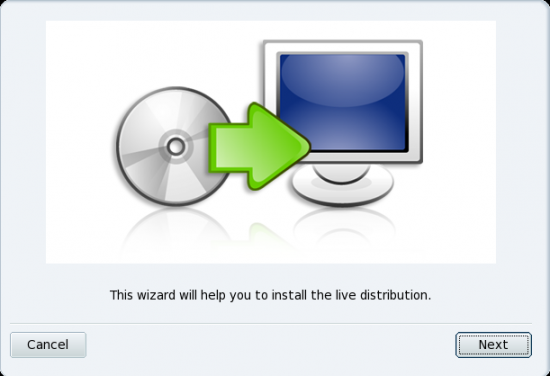 If you are in the live CD already, just click on the Install icon on the desktop to begin the installation. 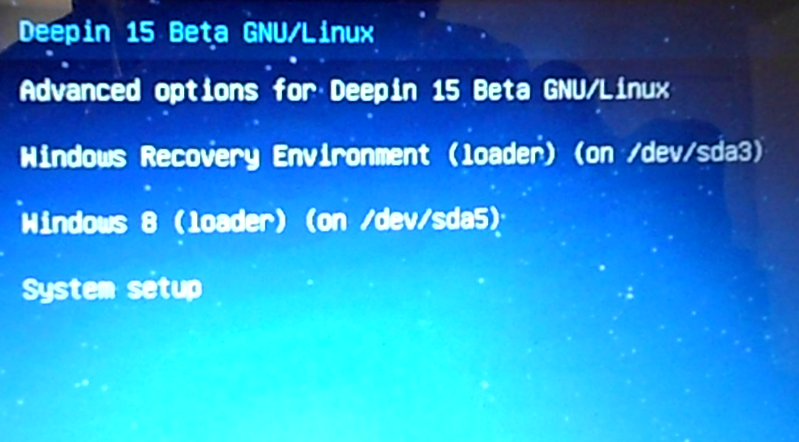 On the boot screen, select the option as shown in the image below and hit the Enter key. To reduce the number if images used in this tutorial, the next five screenshots having to do with Language selection, License, Timezone, Date and Clock Settings, and Keyboard Layout, have been omitted. The default choice on the steps in question should be the correct one, so all you need to do is click on the Next button. Be careful: The Mandriva installer lacks a back button. So double check your choices before clicking Next. Back to screenshots. This is the window you’ll see after the five that were omitted. 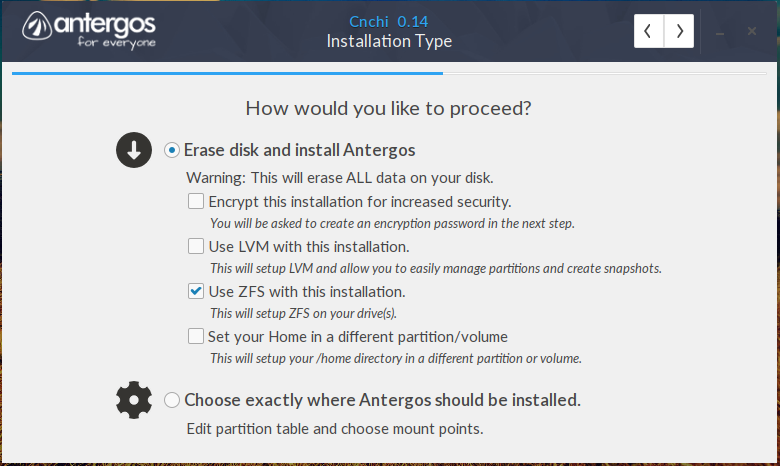 Click Next to begin the disk partitioning aspect of the installation. Because we are trying to create a partitioning scheme that is different from Mandriva’s default, select the Custom disk partitioning option as shown below. Next. Just a friendly warning from the installer to backup your data before proceeding with the installation. 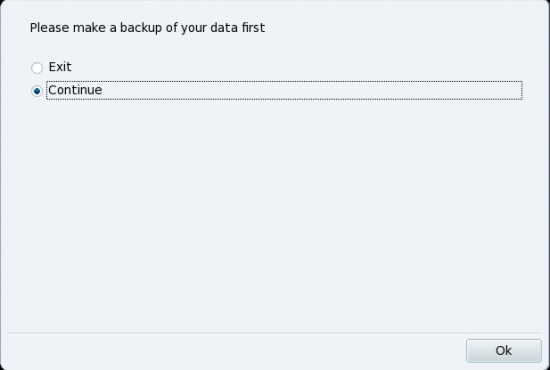 Assuming you have nothing to backup. Ok.
Now the fun part is about to start. On the system used for this tutorial, the size of the hard disk is just about 51 GB. Yours will likely be in the hundred gigabyte range. Size in this case doesn’t matter. All that’s required here is to select the disk and click the Create button. Note: Mandriva’s installer is not a very smart one. It does not seem to be able to detect an existing installation on the hard drive that you are trying to install it on. So if you intend to dual-boot Mandriva with another Linux distribution, like Fedora, it is recommended that you install Mandriva first, then the other distro. 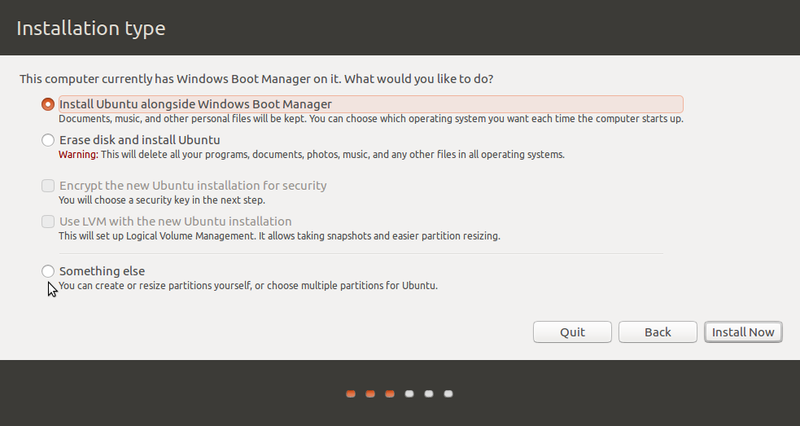 Since we are trying to create an LVM-based partitioning scheme, we must first create a separate partition for /boot. A default installation of Mandriva uses just 21 MB of the space allocated to /boot, but you can be generous. For this tutorial, /boot has been allocated 432 MB. 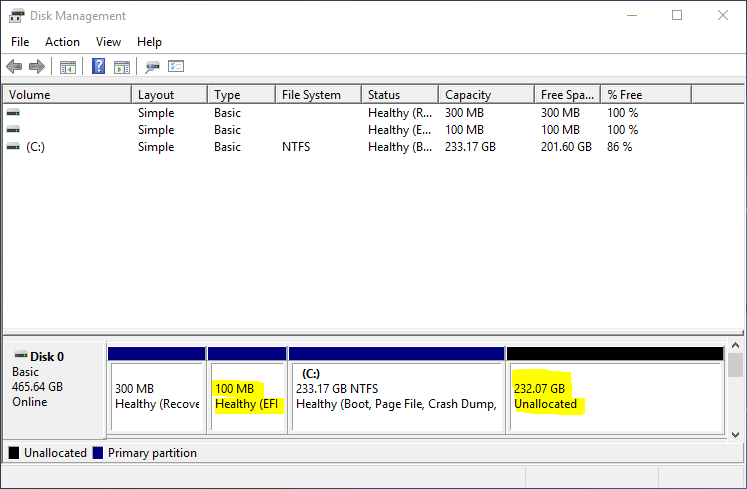 Select the file system type and mount point as shown in the image, and click Ok. Encryption of this partition will not be accepted, so ignore the Encrypt partition option. Oh, thanks for mentioning that. That´s a shame! PCLOS is very polished, but they missed that one. Which KDE-Distro would You recommend? Mandriva, Kubuntu, OpenSUSE, MintKDE? I would prefer an encrypted installation. I think this is possible via the alternative installer of Kubuntu. Chakra isn´t stable yet, setting up Arch is too much fiddling around for me. Thank You very much for this How-To! A couple of days ago I failed doing this. I went with an installation of PCLOS, as it is based on Mandriva, yet features all codecs preinstalled. Plus both run relatively fast for using KDE4 as their DE. 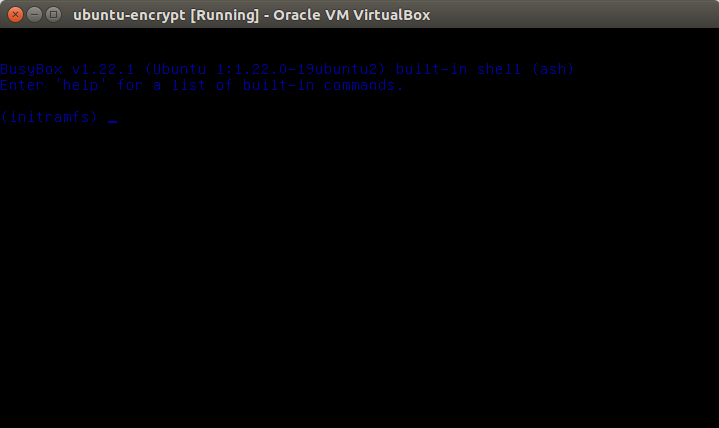 PCLOS is based on Mandriva, but the PCLOS installer does not have support for LVM.